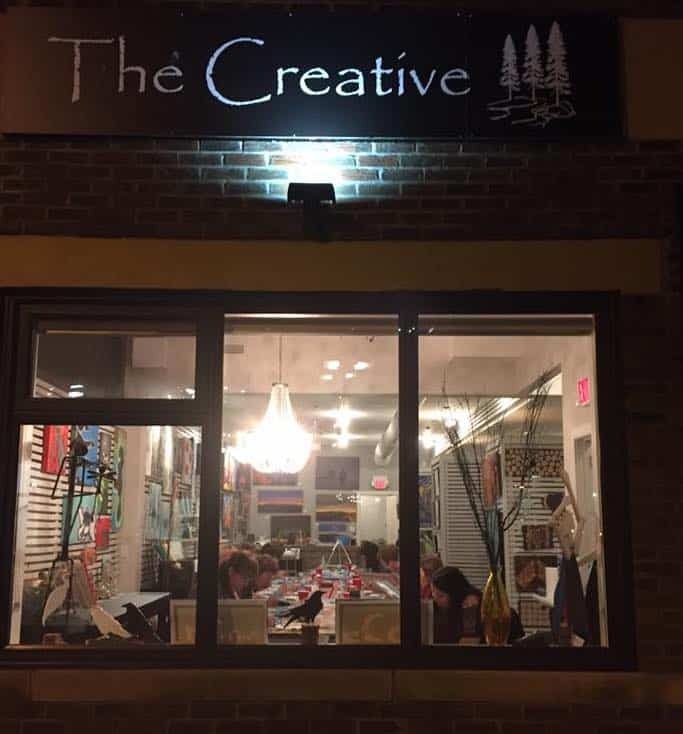 The Creative was founded by 3 local artists who have come together with a common goal and a passion to inspire and teach others. Our space provides a home for local artists to show their work and receive 100% of their asking price when sold. 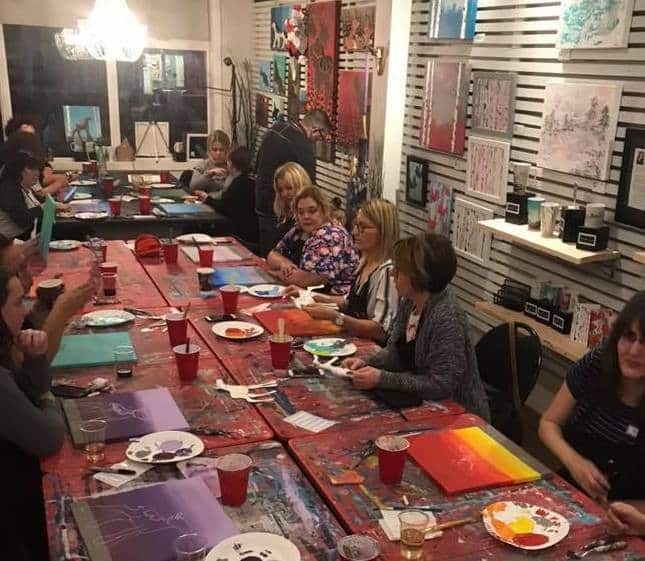 Our other focus is on YOU the community, and providing you a space to channel your inner artist, and let your creative side be inspired and brought to life in the form of painting parties, classes, and workshops. Together our mission is to have a home for artists to thrive, a space to let your creative light shine, and support to empower growth on a personal level.